HTC currently has a busy schedule ahead of it all thanks to the upcoming Pixel handsets as well as its own lineup that it’s strengthening. Just last week, reports surfaced, stating that the company is planning to launch a new smartphone called the HTC Bolt. Now, it seems a new set of leaks have arrived, and it looks like the company is following Apple’s pursuit of a handset without a headphone jack. 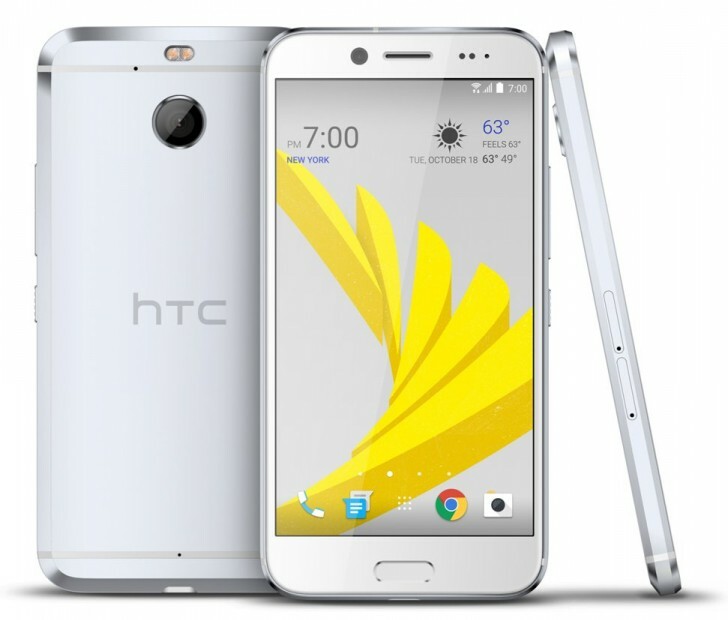 Based on the images, the design of the HTC Bolt bares some huge resemblance to the HTC 10. There’s the all-metal construction, the placement of the fingerprint sensor, as well as the locations of the antenna lines. Although, we’re seeing a couple of changes to make the design fresh, but probably the most striking thing people will be noticing is the fact that a headphone jack seems to be missing from the handset. Apple may have been setting the trend with the iPhone’s design, features, and form factor, and several handset manufacturers have also followed them to jump on the bandwagon. However, is the removal of the headphone jack a part of the trend that other handset manufacturers should follow? Or Apple is really on to something here that they just have to make the change?